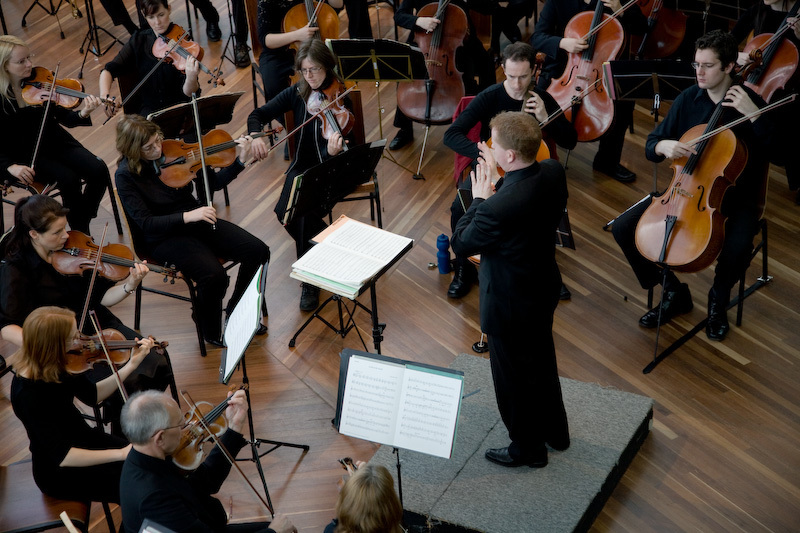 The Heidelberg Symphony Orchestra is a dynamic orchestra for players who enjoy exciting and challenging works, performing with select guest artists, and the opportunity to refine orchestral and performance skills. The Orchestra’s members include university students, instrumental music teachers and musicians of any age who wish to play in an orchestra which follows a challenging and exciting programme. The HSO rehearses on Wednesday evenings from 7-10pm in the Church Hall at St James Anglican Church Parish Centre, corner of Upper Heidelberg Road and Noel Street, Ivanhoe. If you would like further information or are interested in joining the orchestra, please send an email to The Music Director at joinus@heidelbergsymphony.com.au.